My name is Suzanne Johnson. I am a mom to a 1st grade boy and 3rd grade girl, a wife, and I work full time as part of the Patient Experience team at Astellas Pharmaceuticals (yes…the suburbs so a commute out there is part of my daily grind). 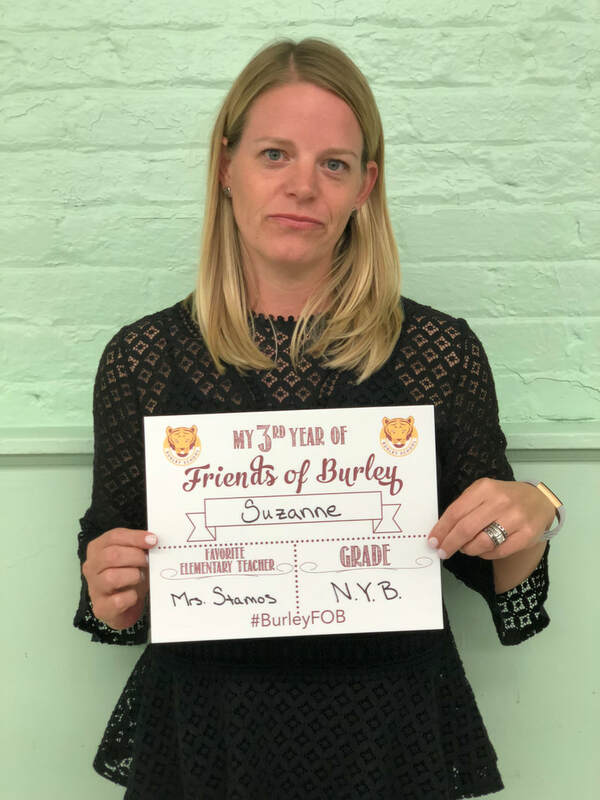 I got involved with Friends of Burley because I believe that when we all put our collective minds together we can build a community and environment that is able to provide the different resources that our children need to be their best selves. I want to be an active part of my kids’ education and help support our teachers, administrators and the Burley community. ​Since joining Friends of Burley I have volunteered for a number of FOB events and have attended most events because hey…it’s about raising money for our fabulous school and socializing!! I’m looking forward to co-chairing the Winter Party for my 3rd year and getting to know the families of Burley even better.